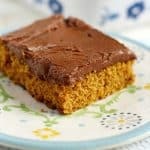 Pumpkin Sheet Cake with Chocolate Frosting (Vegan, Gluten Free). 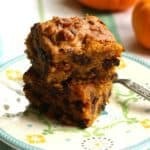 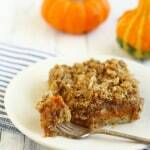 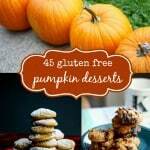 45 Gluten Free Pumpkin Desserts. 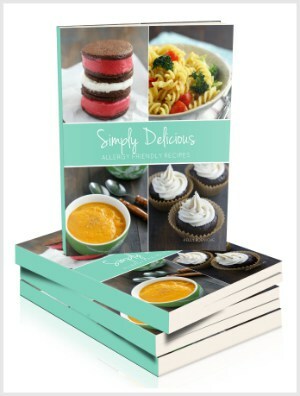 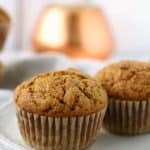 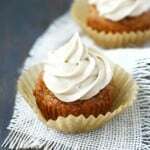 Easy Dairy Free Pumpkin Muffins (Gluten Free, Vegan). 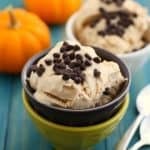 Pumpkin Ice Cream (Dairy Free and Vegan). 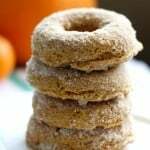 Disclosure: This post is sponsored by Enjoy Life Foods. As always, all opinions are my own. 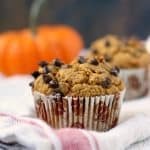 If you’re a parent to a food allergic child, what are your feelings about Halloween? 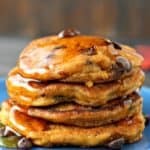 Excitement? 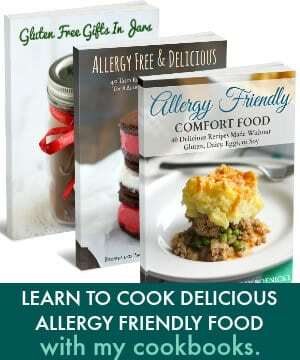 Anxiety? 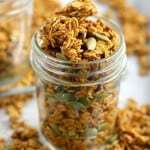 Sadness? 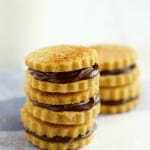 Stress? 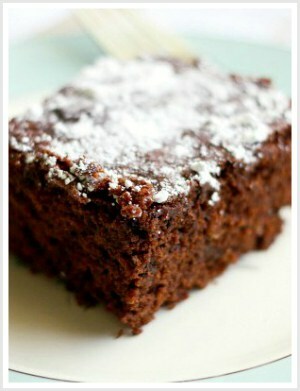 Or maybe a mixture of all those feelings. 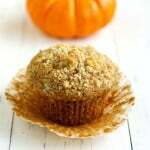 Sure, some parts of Halloween are exciting in spite of food allergies…. 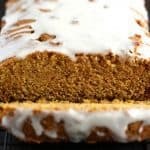 Iced Pumpkin Bread (Gluten free and vegan). 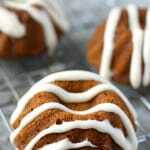 Pumpkin Spice Mini Bundt Cakes with Cream Cheese Glaze (Vegan, GF). 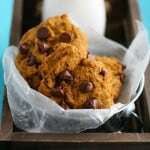 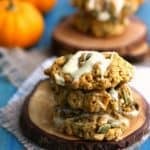 The Best Pumpkin Chocolate Chip Cookies. 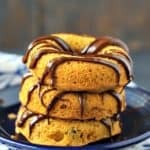 Pumpkin Spice Sugar Cookies with Chocolate Cream. 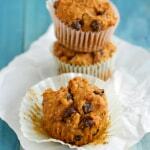 Gluten Free Pumpkin Pecan Muffins with Chocolate Chips. 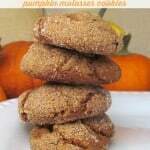 Gluten Free Pumpkin Molasses Cookies. 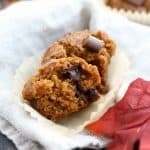 Chocolate Chip Pumpkin Muffins (Gluten Free and Vegan). 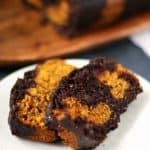 Vegan Chocolate Pumpkin Swirl Loaf Cake.